If one were to receive any sort of information, then it is always best to conduct a thorough review as to whether or not the information contains only facts. 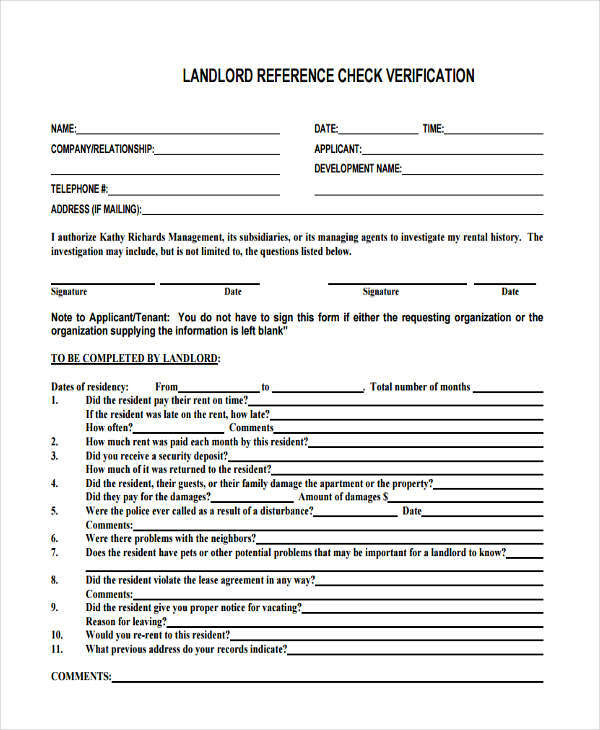 A good example of a situation wherein it is important to check the information is when a landlord makes use of tenant verification forms to assess every piece of information provided by a current or potential tenant. 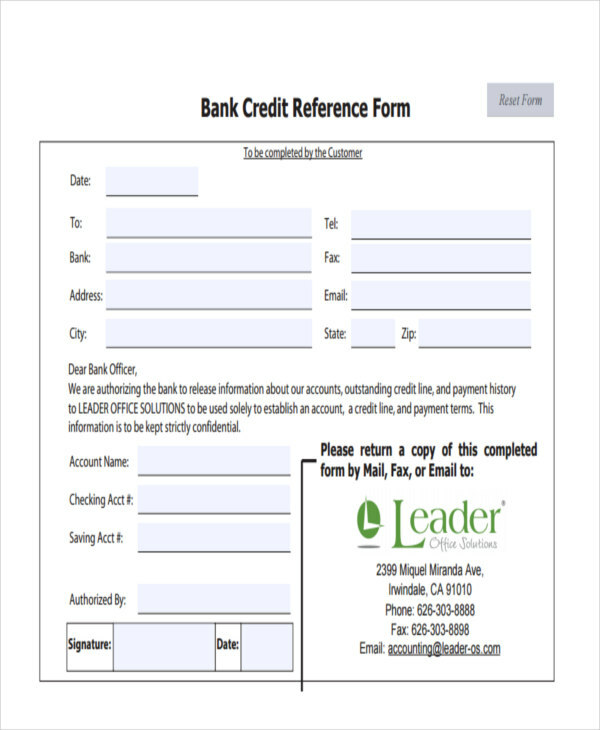 Businesses greatly benefit from verifying any information that they receive or gather. 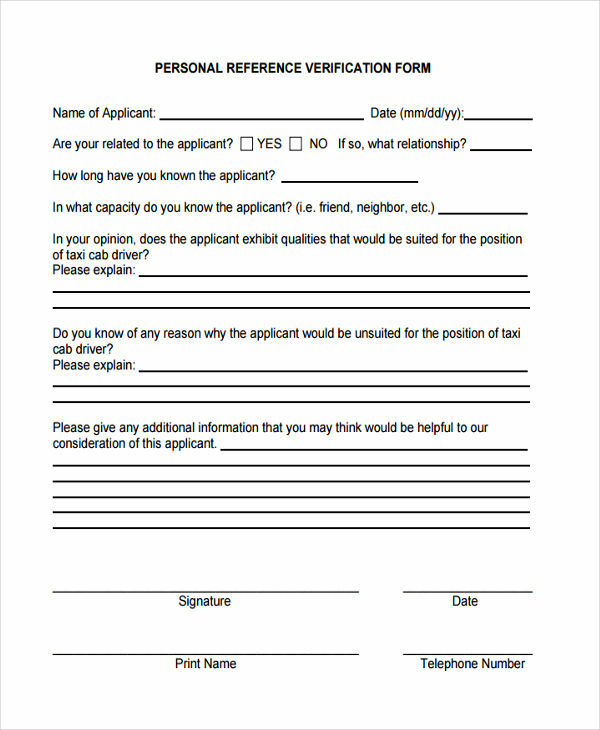 For instance, conducting employment verification would mean that those who have the authority to verify this information can see whether or currently employed employees have actually met the qualifications, or if they have provided false information that could lead to dire consequences. 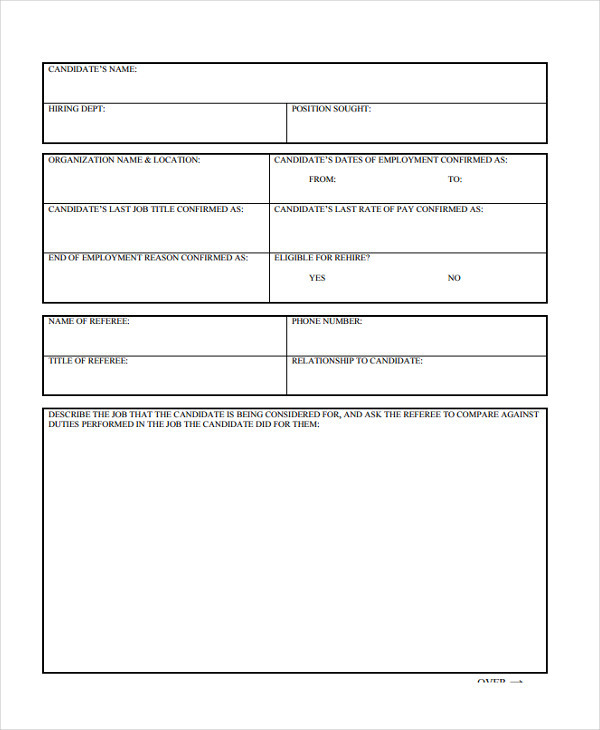 A reference verification is done whenever an employer wishes to contact an applicant’s previous employer, schools, and other sources in which the employer can gain valuable information on the applicant’s history. 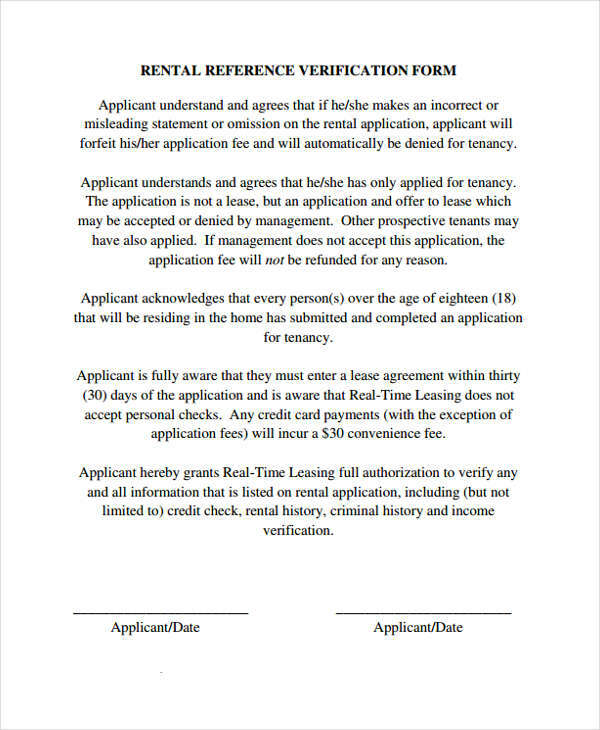 This is similar to using job verification forms where the information will be properly looked into to see if all the information provided by the applicant is credible or not. 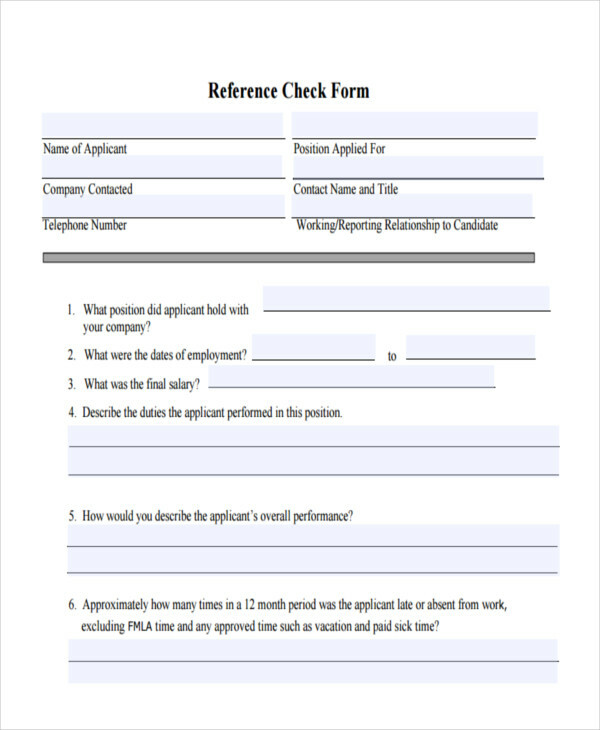 This can help make the important decision of either picking up a valuable employee, or denying a troublesome applicant. So always make sure to properly call the references that an applicant has given you to ensure that you only gathered factual information. 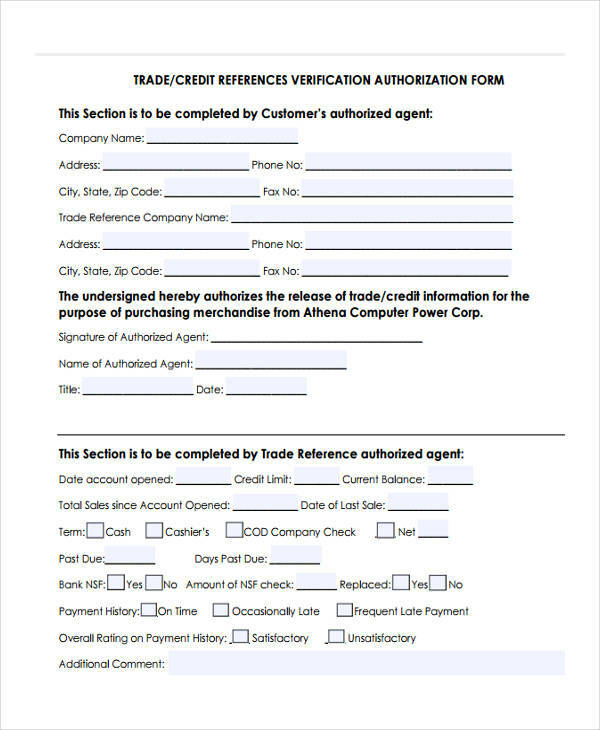 Declaration stating that all information above is correct and that the person has no criminal cases that are registered or pending in any court of law. 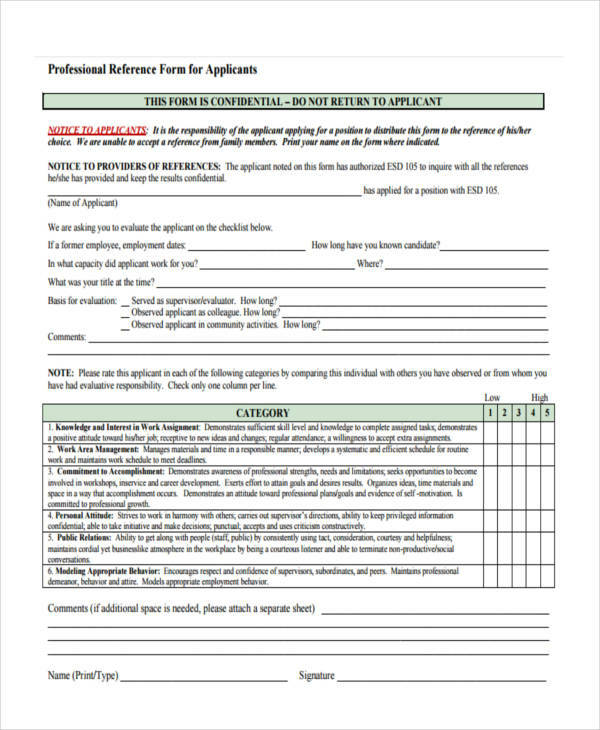 Inform the applicant ahead of time that whatever reference he or she will hand out will be properly checked. This encourages honesty and to show that you are serious in making sure that the information you are acquiring is legitimate. Never let anyone else, such as an assistant, check the information. It is always best to do it yourself to help you know if you are getting the people that you need. Try to meet the references in person rather than through phone calls. This presents you with an opportunity to see whether or not the information is true by studying the reference’s body language and ability to answer questions. Prepare your questions ahead of time. This is to help you gather what you need, but don’t always follow the questions in your script and ask anything that you think could benefit your company. Try to view that persons’s social media posts. It will give you an idea as to who you are hiring and help you see whether you would like that person to work for your business or not. 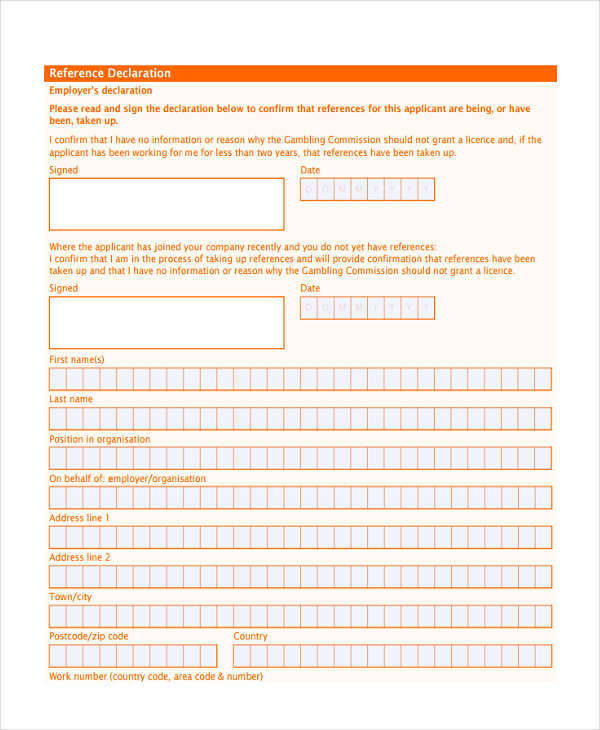 If you would like to know more on how to do a proper verification on certain information, then you may view any of our verification forms in Word to help you out.